Covance, a Princeton, New Jersey-based firm that helps pharmaceutical companies develop new drugs is being sold for $6.1 billion to Laboratory Corporation of America. Covance’s stock price shop up 25 percent on Monday as news of the sale broke. 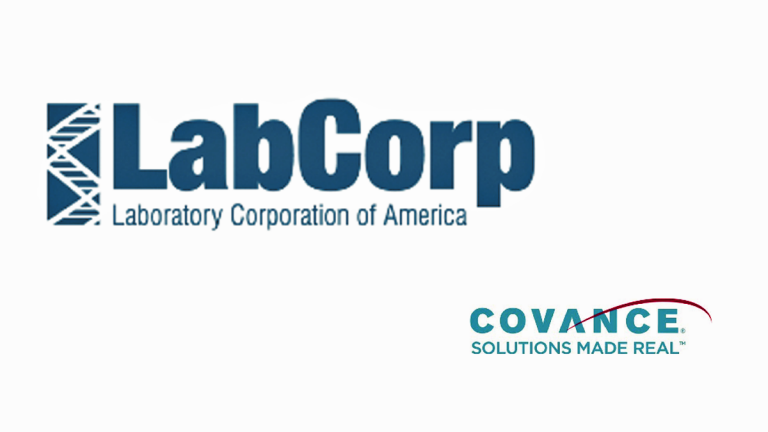 LabCorp, headquartered in North Carolina, is one of the nation’s largest providers of routine medical testing, including blood and urine screenings. With the move, it expands into the field of drug development, where Covance works with pharmaceutical makers to bring products to market. “This combination leads the way to more cost-effective health care by improving the safety and efficacy of drug therapies, enabling accurate patient diagnostics, and advancing evidence-based medicines which will enable our clients to substantiate the value of their products and services to patients and payors,” wrote Covance CEO Joe Herring in a statement. LabCorp has made other local moves. 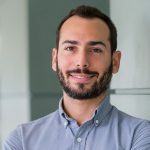 This summer, it locked up a deal with Independence Blue Cross, the largest health insurer in the region, to be its main provider of lab test services. Covance has more than 12,500 employees around the globe. The deal isn’t expected to cause many layoffs. Both boards of directors approved the purchase, but Covance shareholders still need to give final approval.